The smooth basalt stones are carefully applied to key points on the body. 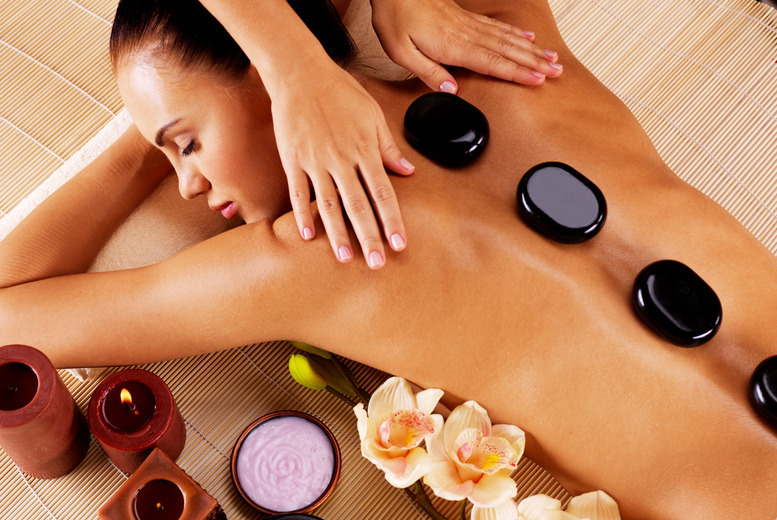 The stones are coated in aroma oil to increase your sense of relaxation and calm. The combination of relaxing warmth and refreshing coolness is thought to encourage the body to detox and heal, increasing lymph flow and helping to flush out waste. The body becomes relaxed in a much shorter space of time, and the therapist can focus on a deep working of the tissues using both stone and hand strokes.